Area 5 is the last stage of the original Rez and is poetic adventure to Eden. We’re really happy to see that it inspired everyone who entered the contest. Winners get a Japan-only Rez Infinite OST CD release signed by Tetsuya Mizuguchi, a limited edition black/gold sticker, and their choice of an iam8bit Rez shirt. 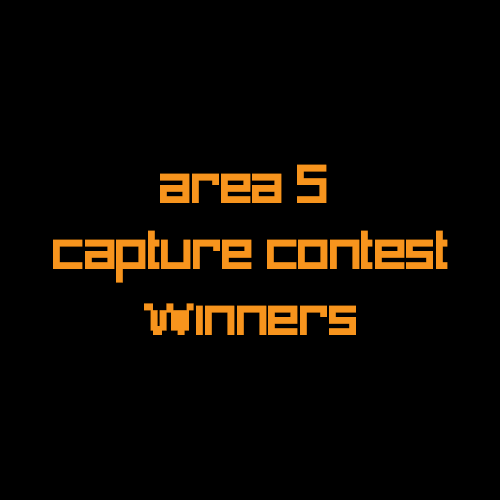 Area 5 Winners are @JI, @QlintQlint and @skokabu. Congrats and thanks for entering! Check out all the Area 5 entries here. We look forward to seeing your Area X submissions!